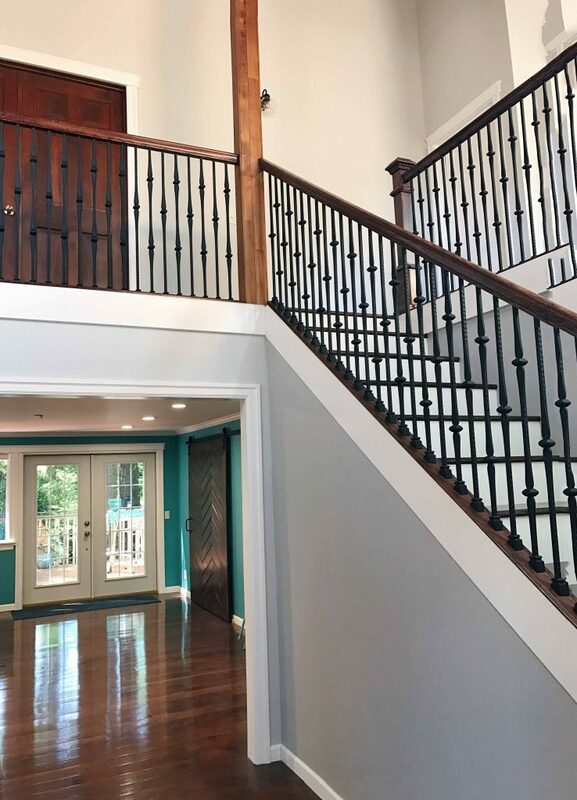 Inspired by classic European architecture, Gothic Iron Balusters are perfect for adding sophistication to your railing. 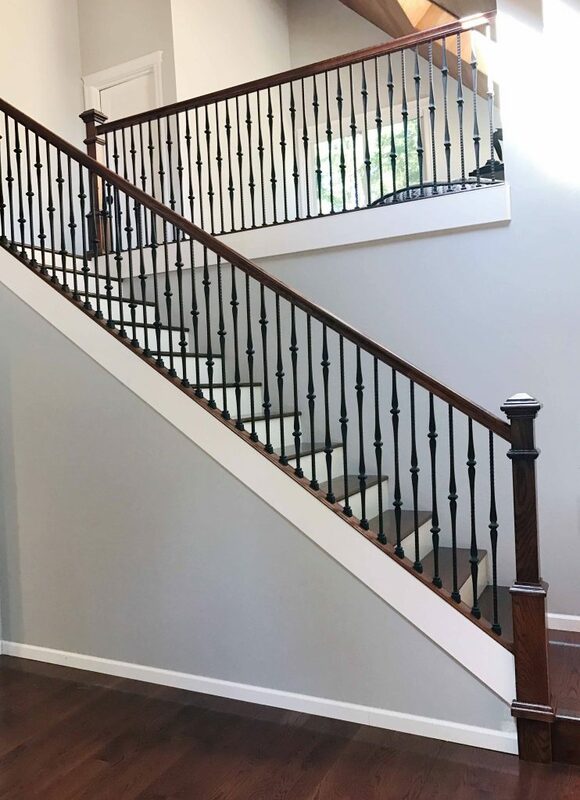 Here, the single and double knuckle balusters are placed in a simple, effective pattern that delights the homeowners and their guests. 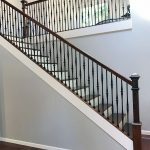 These homeowners chose to use shoes only on the bottoms of the balusters. This is a common choice that many customers prefer. 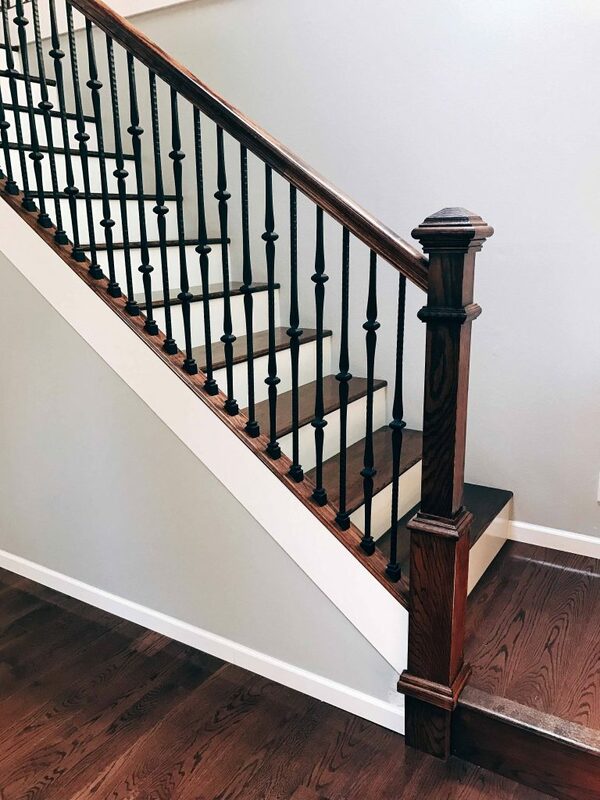 While placing shoes on the top of the balusters is optional, we always recommend using shoes on the bottom. 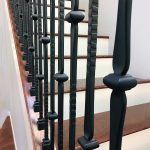 This keeps the base of your railing system looking sharp by covering any drill holes made during installation. 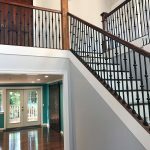 Want more info on our iron baluster selection? 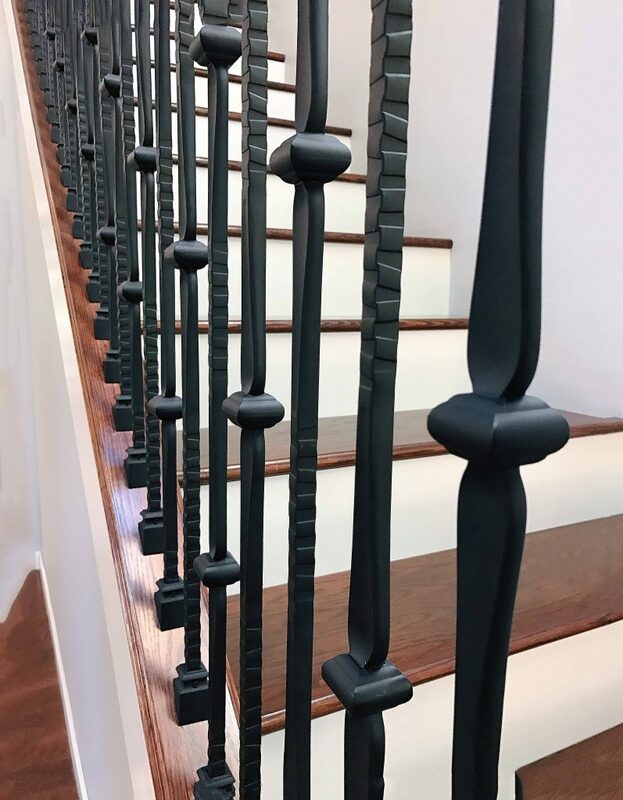 Visit our balusters page or try out our iron baluster design tool for inspiration.